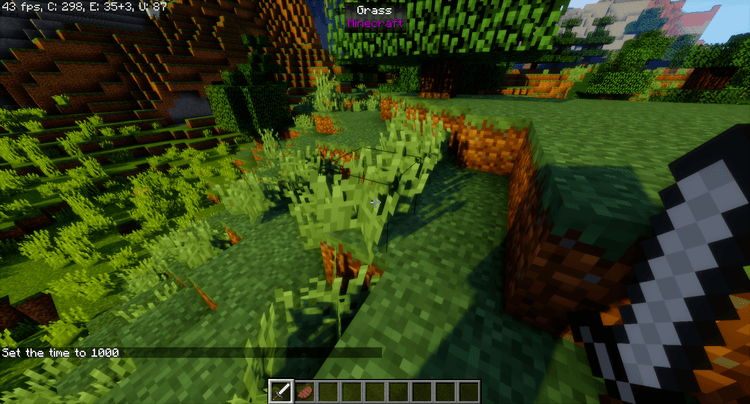 WIT Mod 1.12.2/1.11.2 – What is That Mod – is a mod similar to WAILA – What AM I Looking At mod, a mod that can reveal details info and stats of blocks and mods in Minecraft. 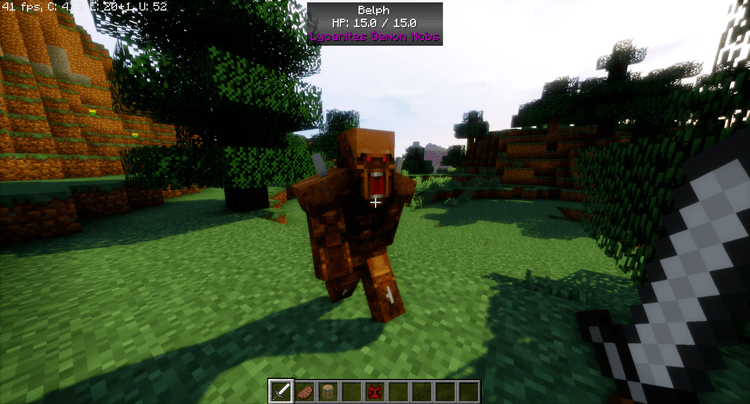 The only difference of WIT from WAILA is that WIT is lighter and has less connection to other mods (which means less add-on), perfect for players who prefer less than more. User interface effects are also different than WAILA. Functions and stats of WIT can be adjusted in the config file of the mod. 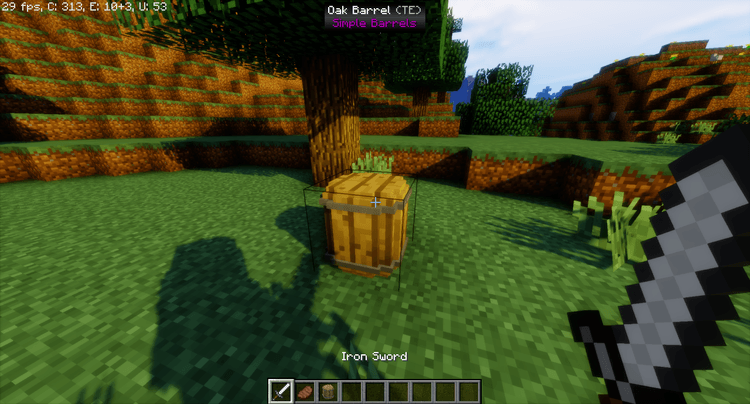 Put the WIT.jar file into mods folder and then run Minecraft. Done!